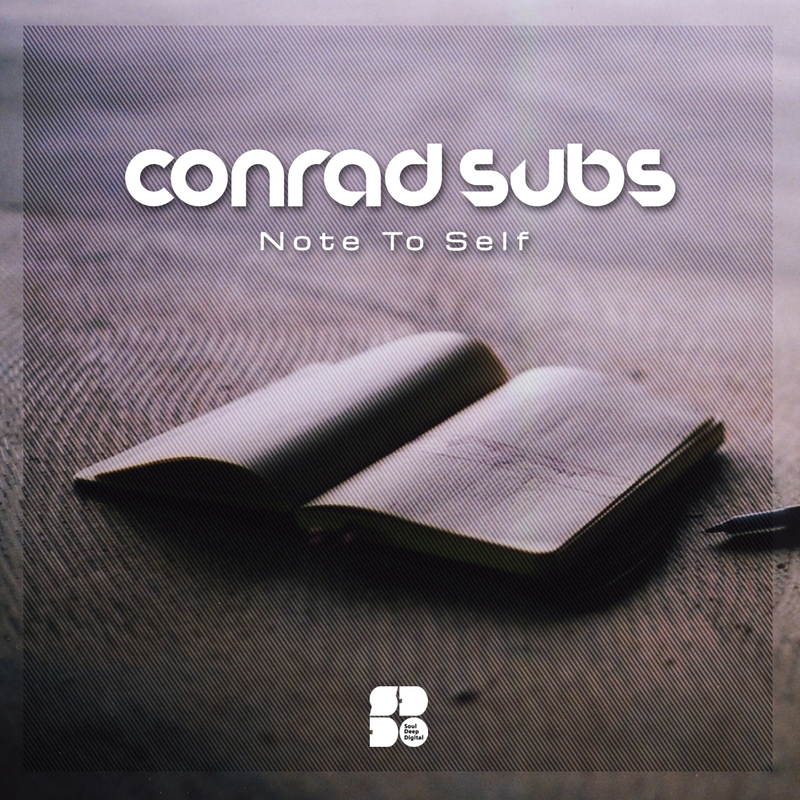 Soul Deep Digital is proud to present the new Conrad Subs – Note to Self EP. Conrad Subs is quickly establishing himself as a reliable producer who pumps out quality music at an impressive clip. His latest 4 track offering features a variety of songs. From the dreamy pianos of “Note to Self”, the bouncy bassline of “Hush”, to the solemn strings of Portrait, Conrad Subs delivers more of his signature style for listeners to eat up. Lushness!